Tara Parsons began racing in 1995, and raced for 10 years regionally and nationally at the elite level. 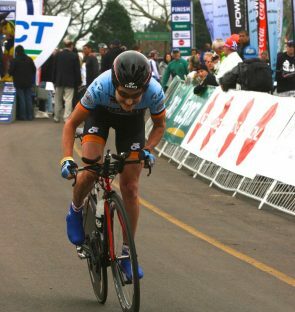 In 2008, she combined her 15 years of teaching experience with her knowledge and skill on the bike and began coaching. She has been coaching with the CRCA since 2012. 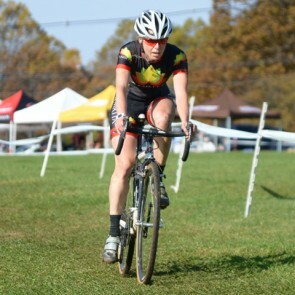 Tara raced with TEAm Lipton, Aquafina and RLX Polo Sport, and was a solid all around rider in the Pro-1-2 field. Her wins and placings include Empire State Games, Tour de Toona, Univest Grand Prix, Harlem Skyscraper, New York State road and criterium championships, Bear Mountain, Fitchburg Wachusett Mountain Road Race, Lou Maltese, New England Road Race Championships at Quabbin, Dayton Pro/Am, and North American Master’s championship in Sutton, Quebec. The races that she most enjoyed racing were big stage races such as Redlands, Sea Otter Classic, Altoona, Green Mountain, Killington, Nature Valley Grand Prix, Philadelphia Liberty Classic, and the Red Zinger classic in Colorado. Currently, Tara continues teaching art and woodshop part-time, is an artist, and coaches riders for racing road and cyclocross. She is also the team cycling coach for a variety of racing and multisport teams, as well as working with Rapha to develop women in the sport. Karl is currently the Director of the Weather Channel Giant Cycling Team. 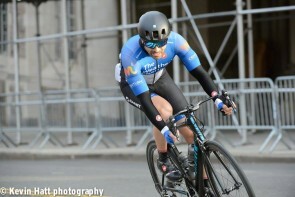 Since moving to NYC from Philadelphia, Karl has raced at the elite level with some of the strongest teams in the country: Team Bicycle Therapy, Sakonnet Technology, Empire Cycling, AXA Equitable, and now the Weather Channel Giant. Karl excels at field positioning, sprinting and team tactics. His introduction to endurance sports came in high school, where he was a middle distance runner. While attending Villanova University, Karl took up rowing, and rowed alongside national team members and Olympians. Through this experience, Karl built a deep well of knowledge around strength training, endurance and suffering. After graduating, Karl spent a few years competing in triathlons. Cycling quickly became a passion after riding Philadelphia version of Tuesday night worlds “The Drives Ride”, where Karl came to see riding on the absolute limit of his abilities at close to 60 kph as a thing of beauty. He has been hooked ever since. Ann Marie Miller is a cycling and endurance coach with USAC Level 2 Licensed Coach certification, a Masters of Applied Physiology from Columbia University, and multiple fitness industry and trade accreditations. A 4-time UCI World Masters’ Road Cycling Champion and 11-time US National Masters’ Road Cycling Champion, she discovered cycling through a variety of endurance sports that ultimately led her to racing with CRCA, the organization she credits most with helping her develop as a racer. A Cat 1 racer and all-around rider, Ann Marie was a member of the Verizon Wireless Women’s Cycling team and competed in the Solano Stage Race, the Redlands Stage Race, the Fitchburg Stage Race, the Nature Valley Grand Prix, the Philadelphia Liberty Classic, the US Pro Criterium Championships, the UCI Grand Tour du Montreal Women’s Stage Race and the HP Women’s Classic, where she raced with some the most prominent names in competitive cycling. 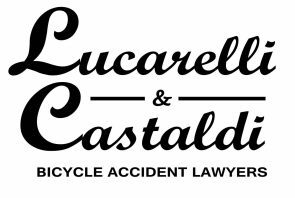 In CRCA racing, she has won multiple CRCA Road Race and Time Trial Championships, and has been the Jim Boyd award winner. She has multiple first-place and podium finishes across New England and Canada in road-races, criteriums and time trials, and as a coach at CRCA for over 10 years looks to bring CRCA members of all levels the benefits of her experience. Ann Marie currently runs EPIC Training and Fitness, and heads up Physiological Testing, Bike Fit and CompuTrainer workouts at The Performance Center at Chelsea Piers, a USAT approved regional training center.